Outside workouts don’t have to be a chore. Instead, they can be something fun that you and your loved ones can enjoy together. And with summer ending soon, there’s no better time than right now to get out and try something new! Whether you’re bored at home and are looking for some healthy summer activities or you need to work out but don’t feel like going to the gym, we’ve listed some of our favorite fun summer workouts! 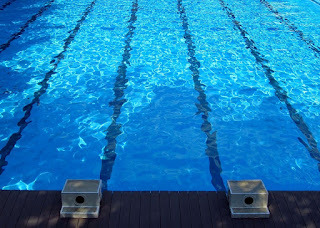 Swimming is a common thing to do during summer, and you can turn it into an easy summer workout! The best part is that it can be done in any body of water, like a neighborhood pool or your local lake. To get the most out of your workout, try swimming the breaststroke because it burns the most calories. We suggest swimming four laps across the pool and then resting, then repeating until you tire out. This will actively work all of your main muscles and acts as a great cardio exercise. You’ll be able to tell when you’ve hit the sweet spot when your heart rate increases! Who doesn’t love a scenic walk? If you have a pretty trail your city is known for or are vacationing at a national park, take this opportunity and explore your surroundings. 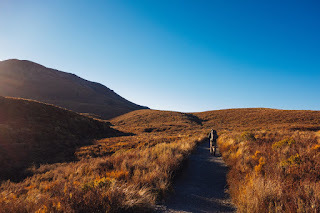 You can walk at a slow pace and still burn hundreds of calories because of the natural hills and slopes that’ll appear on the trail. The best part is that you’ll have awesome summer exercises to look forward to and some great scenic photos, too! Tennis is a sport that everyone can enjoy, even if you’ve never played before. All you need is a racquet, a ball and some determination! 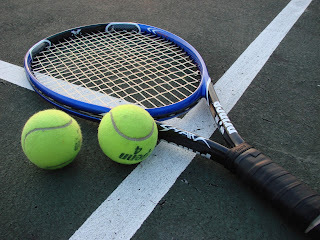 Tennis involves a lot of muscle engagement, starting from your arms as you move your tennis racquet to your legs as they work to run back and forth across the court. These quick, frequent motions result in upwards of 700 calories burned per hour! That’s a lot of calories burnt for doing something enjoyable. Just make sure to drink plenty of water and take shaded breaks when needed because performing cardio outside in the heat can sometimes result in heat stroke. 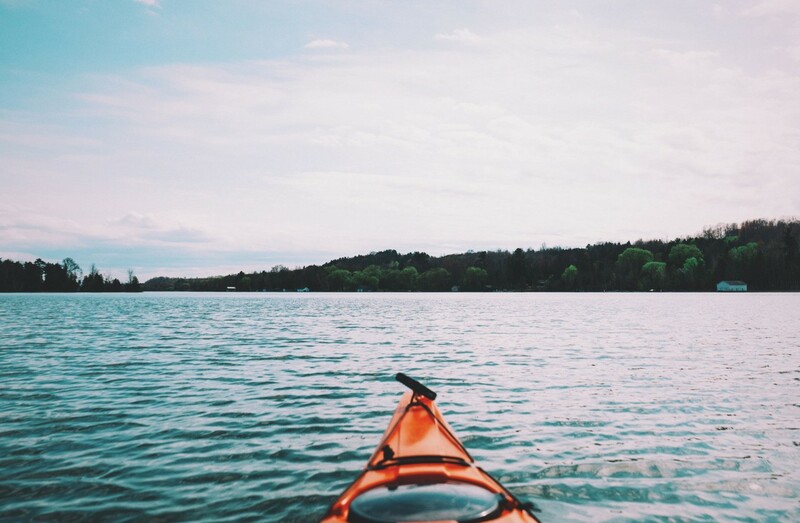 Kayaking is a fun family activity that you can do, all while sitting down! Kayaking involves rowing a paddle continuously, which works your arm muscles and engages your core and legs as you balance in the boat. 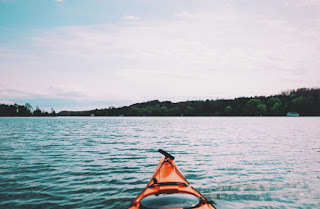 If you don’t own a kayak, there are always places you can go and rent them. If you’re looking for a way to stay active without overexerting yourself, this is a great self-paced activity. 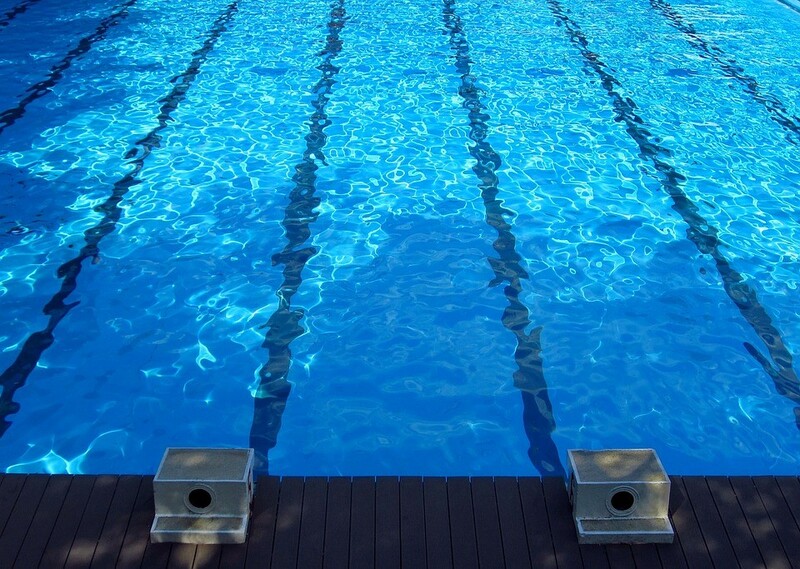 Plus, you can get in some swim time, too, which will burn even more calories! 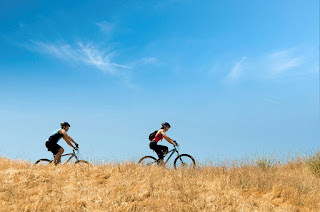 Biking is a great form of cardio that engages your leg muscles and torches calories. Whether you’re looking for a new occasional activity or are interested in preparing for a cycling marathon, taking a lap around the neighborhood is a great way to start the day. Your whole family can join in, or you can choose to go solo. The more hills and valleys you come across, the harder and more rewarding your workout will be. Just make sure to wear a helmet, no matter what! The best part about all of these activities is they’ll burn hundreds of calories without feeling like exercise. Your whole family can get involved in these things, and before you know it, you’ll be having the time of your life while getting in shape at the same time. Before you start planning the rest of your summer days, don’t forget to head over to Bariatric Health & Wellness to grab some pick-me-up food for after you’re done! If you’ve recently done any summer activities that burn a lot of calories, comment below!